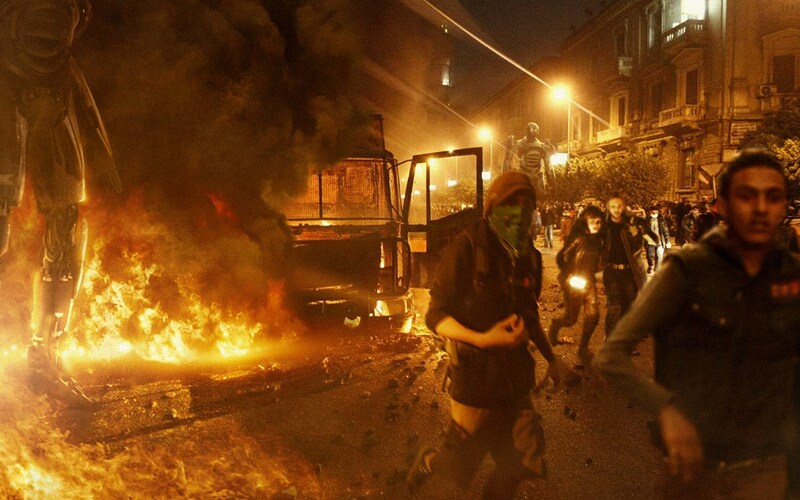 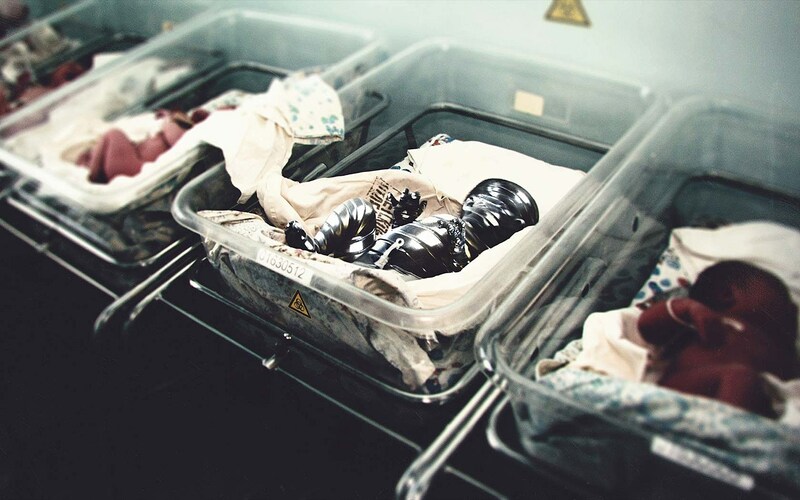 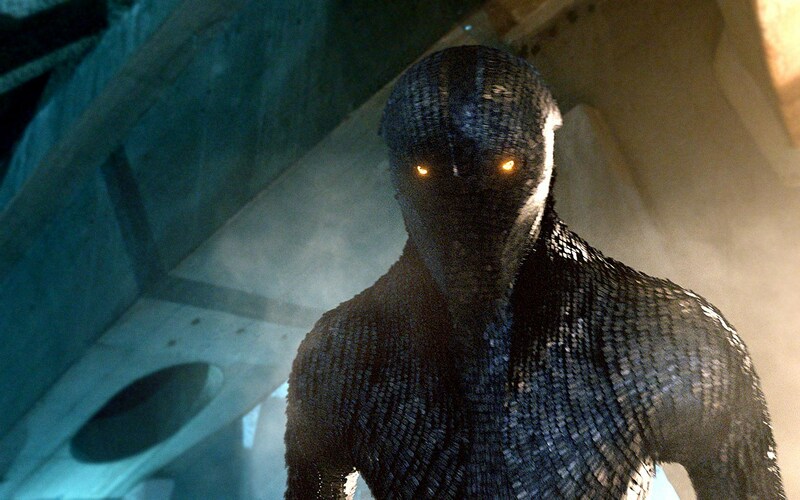 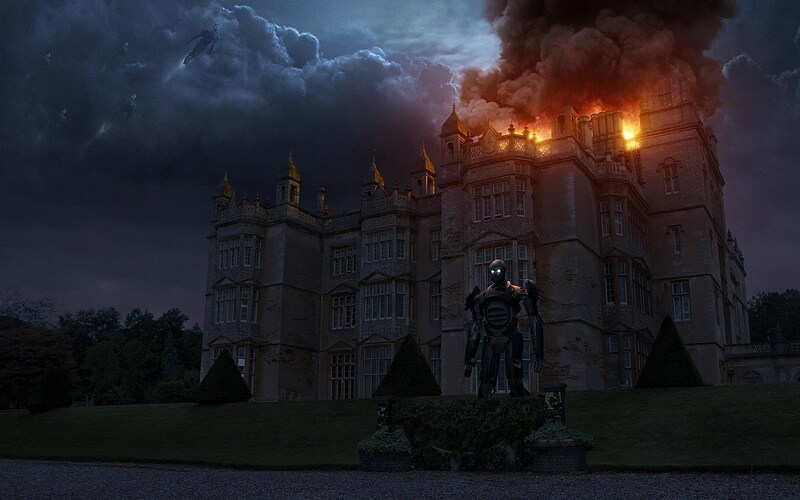 Of all the marketing materials released for 'X-Men: Days of Future Past,' these new photos have to be our favorite. 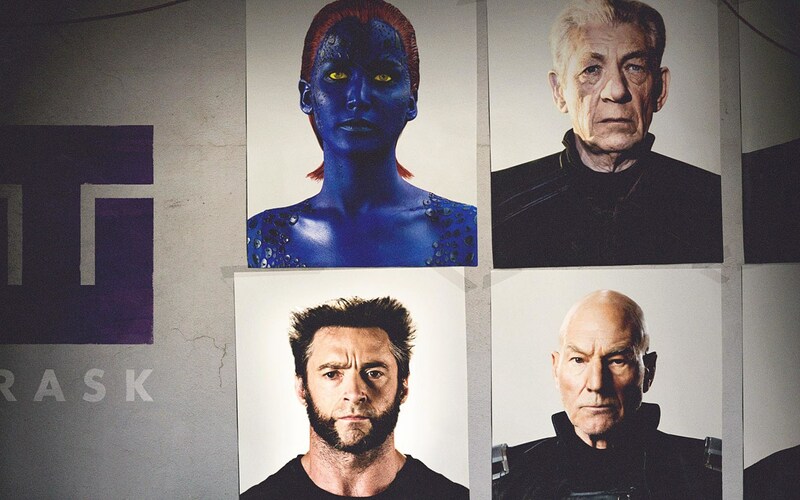 Shown as a timeline highlighting important moments in mutant history (and throughout the 'X-Men' films) that are integral to the plot of the upcoming sequel, the photos place the characters in the context of historical events, both real and fictional, and provide a haunting background for the events that follow in the new film. 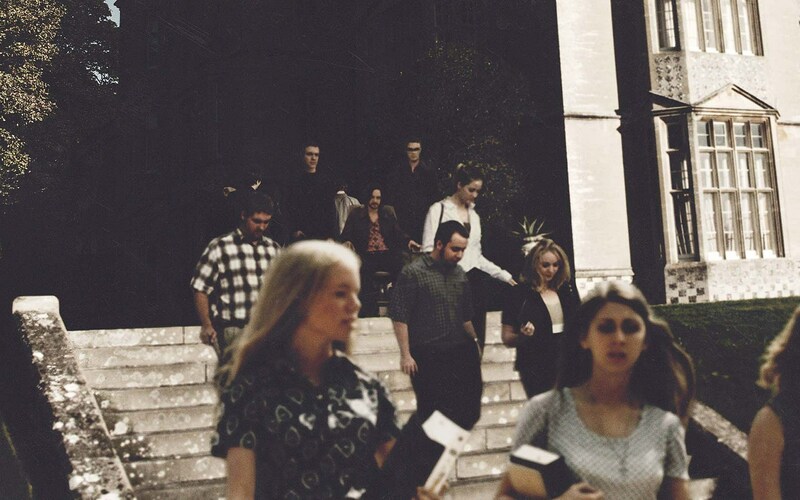 Among the new photos from the site, some of which are shown below, you can see young Professor Xavier (James McAvoy) as he opens his school in 1965, and Trask hard at work in a lab developing artificial limb technology which will lead to the creation of the Sentinels. 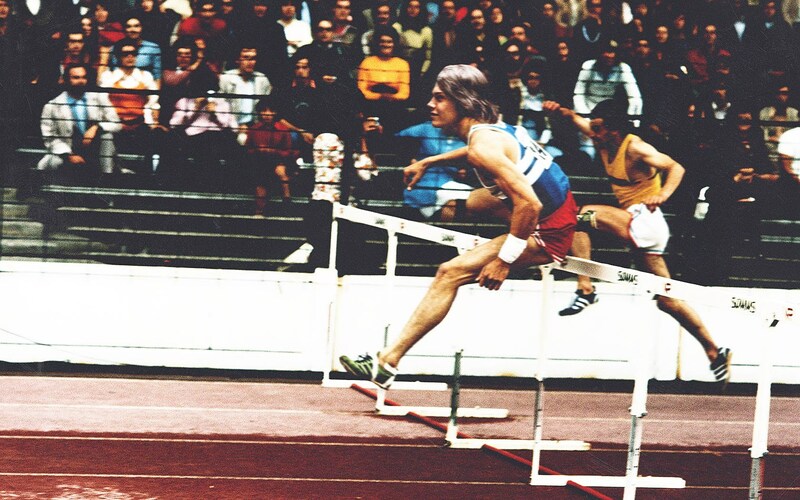 There's also Quicksilver (Evan Peters) competing in a professional sporting event, followed by a baby Colossus (we're assuming) found in Chernobyl, which is pretty darn adorable. 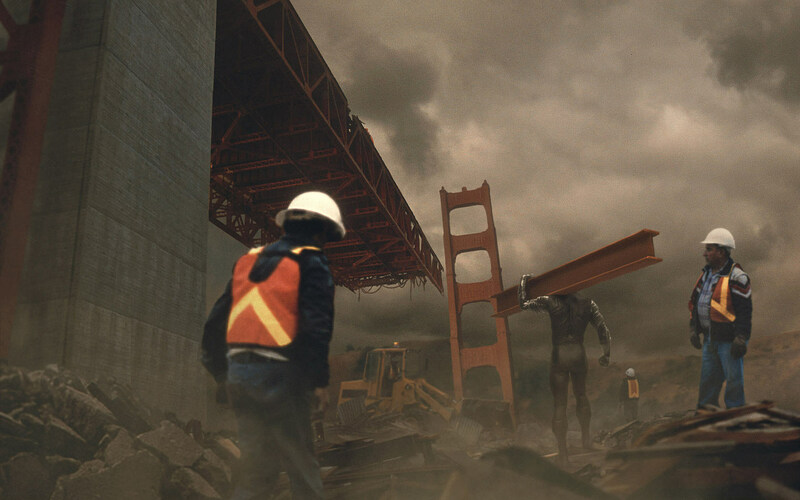 Also important to note is the photo of the Golden Gate bridge, which Magneto and his team of baddies destroyed in 'X-Men: The Last Stand,' seen being repaired with the help of Colossus. 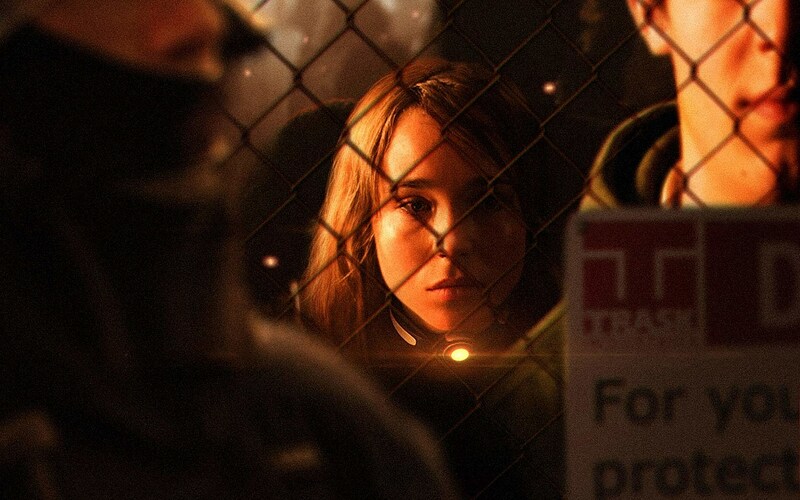 That photo of Ellen Page's Kitty Pryde features her wearing a collar developed by Trask to suppress her abilities, a story point taken directly from the comics. 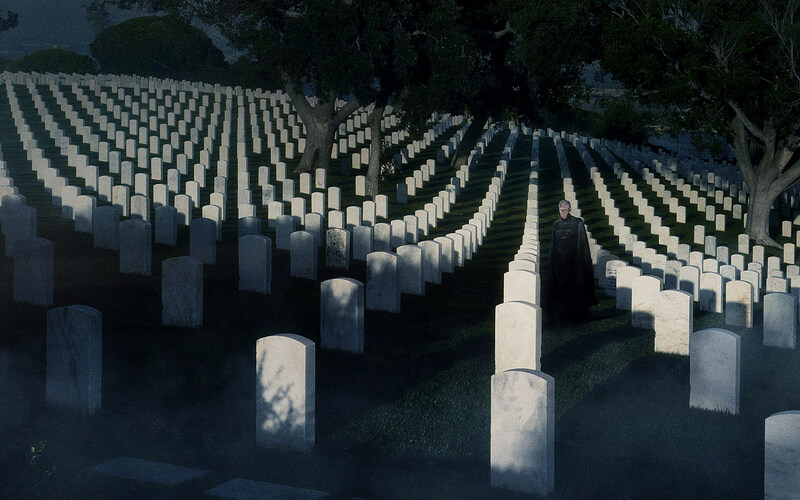 If you'd like to know more about why there's a Sentinel in front of the X-Mansion, what the deal is with that amazing evolved-looking Sentinel further down, or why Erik is standing in a graveyard in the final photo, head over to 25Moments.com to read more about these fascinating moments.